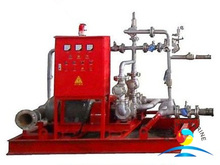 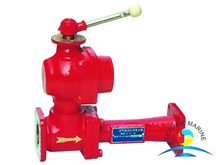 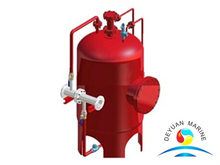 Foam Proportioner is am important equipment for foam fire fighting system, it ensures the correct mix ratio of foam concentrate to water. 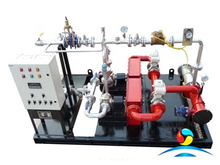 Three types of foam proportioner are for option,inline inductor(also call line proportioner),around-the-pump inductor,balance pressure proportioner. 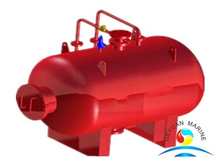 line proportioner is the most cost-effective, easy to install and maintain. 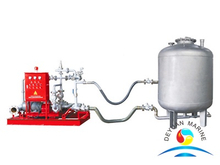 If you are looking for any Foam Proportioner,pls feel free to contact our sales team for further discussion.